You are probably familiar with the term ROI - return on investment - right? Well if you aren't, now you are and you can leverage some ROI calculations to determine how well your investments are doing! ** This formula can be used to calculate ROI on funds too including the funds in your retirement account. Just use the purchase price of the fund. If you are buying stocks and funds frequently over time at different prices it might be difficult to track ROI manually, the good news is brokerages will provide you statements showing you your ROI and you can also view it in your online accounts. 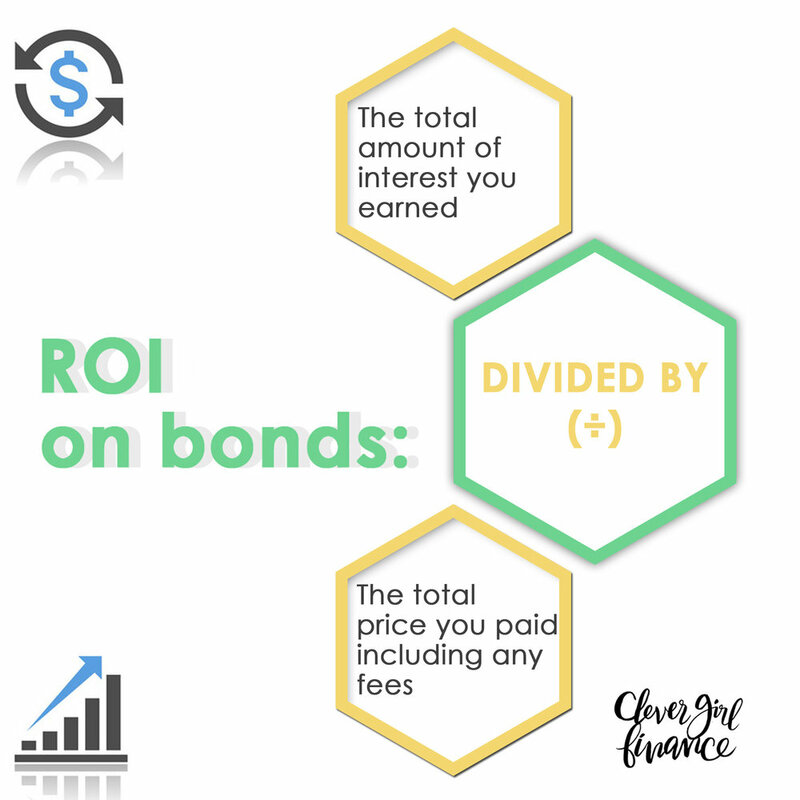 However, it’s a good exercise to know how to calculate ROI on your own because it can help you make pre-determinations of ROI before you invest by testing out different assumptions on price.